Due to my job specifics (Mediterranean offshore) I travel by air at least ones a month. The journey doesn’t bring too much excitement, so I usually try to abstract from outside hassle by watching videos on my iPhone. In most cases airport Wi-Fi is a joke so I usually get ready for travel some time before… at home. 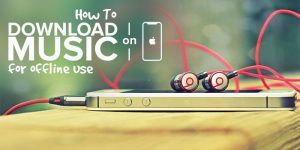 In this article I want to share my personal methods on how to download videos on iPhone. Don’t take me wrong… I didn’t invent anything or created some unreal ways of downloading videos, these are just methods I personally use and would suggest to everybody. Using “my methods” you can easily download video files on iPhone either from computer or internet. This is an ULTIMAGE GUIDE, thus we are about to cover the most possible scenarios. In this method we download videos from computer to iPhone using special Flash Drive. The quickest and most simple way of downloading videos on iPhone is by using a special Flash Drive. I hope you know how to transfer files between computer and portable drives. It’s the same principle here. If you often watch movies or work with PDF, DOC, XLS files on iPhone, you must have such a wonderful device. 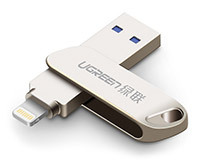 A typical Flash Drive for iPhone has two connectors: Lightning and USB-A. 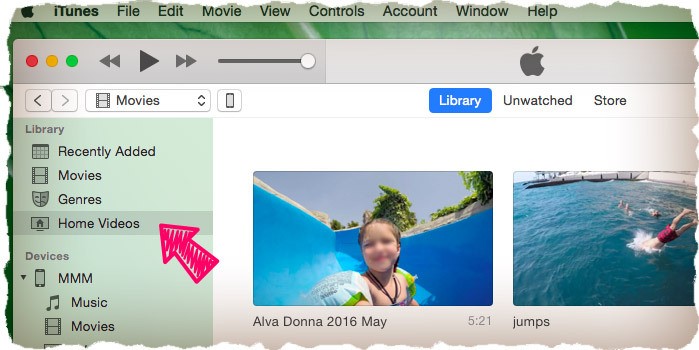 Ones you transfer video files (and not only) from computer to a flash drive, you can start watching them on your iPhone. No need to convert anything, since the Companion App that goes together with a flash drive can play almost every file format (AVI, MKV, MP4, MOV, MPG, FLV, VOB, 3GP, MP3, WAV, etc.). You also have an option to download files from flash drive to iPhone’s memory for future use. I posted a detailed guide (the link is above) where I explained how to use the flash drive with iPhone. 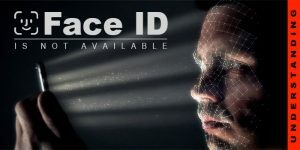 It will be also handy in situations when you need to backup/restore contacts or transfer photos from iPhone to computer. In fact, this is my favorite and the most simple solution when I need to download files of any kind on my iPhone. There are other ways of course, and we are just about to see them. PROS: Quick and reliable. No need to be a Tech Guru Level 61. No need to convert video. CONS: You have to spend some money (around 35$) to purchase the flash drive. 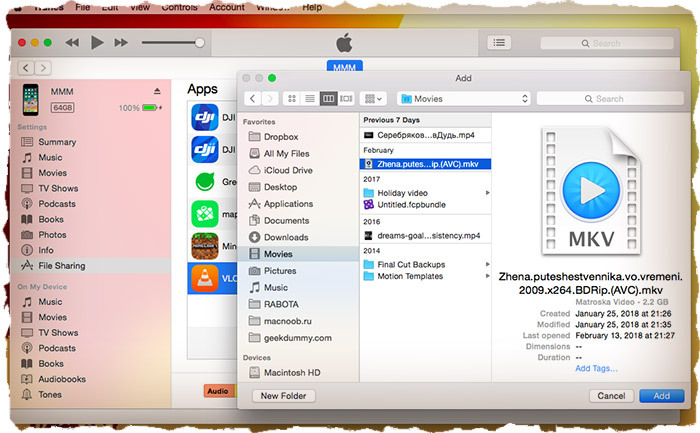 In this method we download videos from computer to iPhone using iOS application and iTunes. This one was my main method for a long time… until I got a flash drive for iPhone of course. For more comfort we usually have to pay, but if you don’t feel like spending money – try to use “VLC for Mobile” app from App Store. It’s a FREE application (App Store link) which is capable of playing videos in most popular formats like MKV, AVI, MP4 and others. Just to remind you, iOS built-in Videos app is useless and not capable of handling even AVI container. VLC for Mobile is not the only app of it’s kind. You can also try PlayerXtreme Media Player (App Store link) or File Master (App Store link). To use any of these apps you have to follow one principle… which is actually very simple. Follow the tutorial below for detailed explanation. STEP 3 Run iTunes on the computer, then click the icon of your device (see screenshot below). STEP 5 Choose video files which you want to download on iPhone, then confirm by clicking “Add” button. STEP 6 When all video files are transferred, you can start watching videos from inside of VLC player on your iPhone. This is a 100% working method. I still use it from time to time. If it seems complicated for you, scroll down to method #6, then change your mind. PROS: No need to worry about video file formats. It plays anything. No need to spend money. CONS: Require from you to know the steps of the tutorial above. 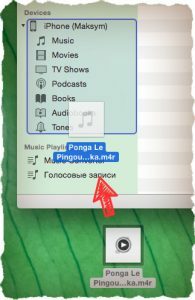 Using iTunes. 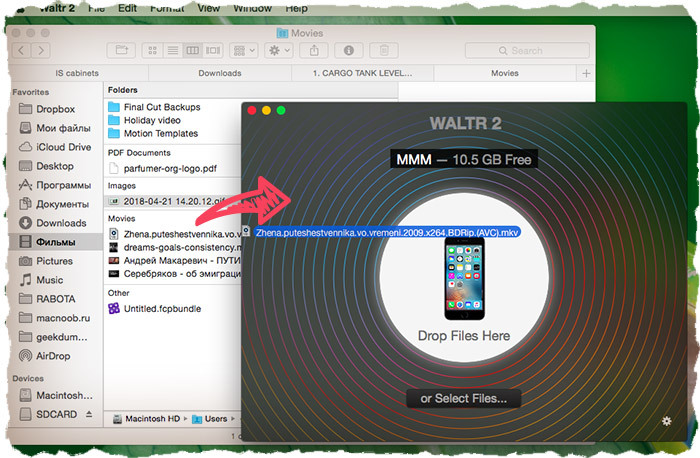 In this method we download videos from computer to iPhone using WALTR (MAC or Windows). 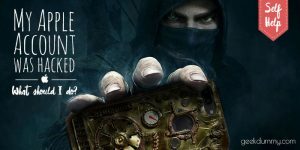 Amazing guys from Softorino had created an amazing app – WALTR2. I still don’t understand how it works, but what it does is true magic. With WALTR2 you can download videos on iPhone in few clicks… literally. Obviously all popular video file formats are supported. To see how it works, follow the steps below. STEP 1 Download and install WALTR2 from Softorino website (download link). STEP 4 Drag and Drop that file over WALTR2 window. STEP 5 Wait for video to be downloaded. Now it can be accessed from Videos app on your iPhone. The trick is that video which is not originally supported by the iPhone appear in Videos app. WALTR2 works the same way with music b.t.w., which makes iTunes look like a cripple. 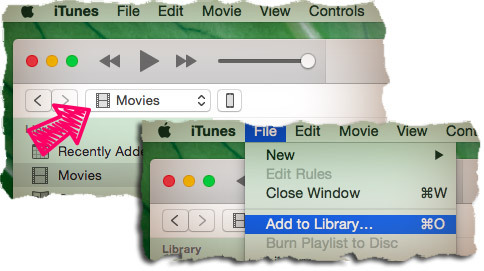 Forget the headache of iTunes… and may be delete it from your computer. To be honest with you, WALTR is not a free application, but for 40$ you probably get the best iTunes alternative available on the market. Not ready to spend money? Try WALTR for FREE (promotion link) for 14 days then decide. PROS: As simple as Drag & Drop. Small but powerful – can handle music and videos. CONS: It costs a little money. 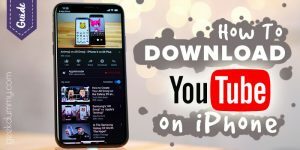 All methods of downloading YouTube videos to iPhone. Perhaps you don’t care too much about movies, but want to download some casual YouTube videos on iPhone. There are also a lot of different methods of doing so. That’s why I created a separate guide and linked to it below. Follow the link and pick the method you like. Just to let you know, according to YouTube Terms & Conditions, it is forbidden to download YouTube videos on iPhone (or any other device)… That’s why you don’t get a straight forward solution for that. Despite that, some clever people had created tools to go around the ban. In more detail in the dedicated article. Simple downloading of Instagram videos on iPhone. This one is becoming more and more popular. There are tons of interesting video content on Instagram, so you might want to download it on your iPhones. 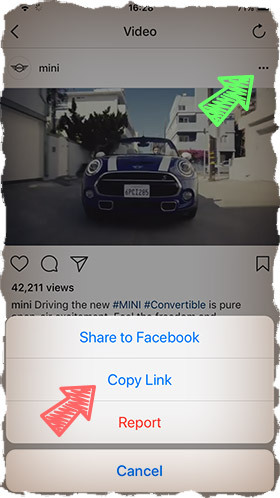 There is NO built it “Download button” in Instagram app, but it doesn’t mean it’s not possible. Follow the quick tutorial below to see how I do it. STEP 1 Download an app called InstaGrab (download link) from App Store. This is the tool we are going to use. STEP 3 Press “three dots” at top right corner. Then press “Copy Link”. STEP 4 Now launch InstaGrab application. The program automatically detects the link you’ve just copied and offers you to download media. STEP 5 Ones the video is downloaded you can find it in Photos – Camera Roll. PROS: All you need is the iPhone and internet connection. 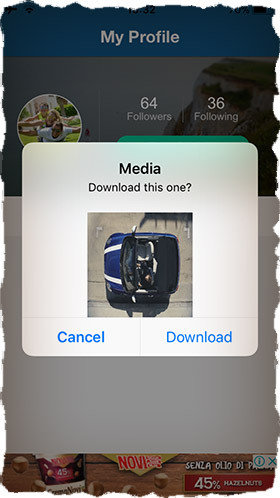 Downloaded videos appear in Photos app, thus you can share it with any other app. 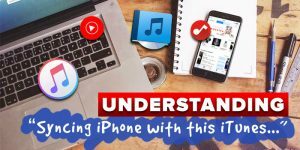 In this method I will show you how Apple wants you and me to download videos on iPhone. Actually, Tim Cook want us to spend money in iTunes Store, thus doesn’t provide any decent “out of the box” solution concerning our subject. I would call it an UGLY METHOD… so you can skip it. Keep on reading only if you’re really curious. Unfortunately for you and me, the iOS is still restricted from “every side”. This means we have to struggle if we need to copy files to our iOS devices. Special perversion concerns video playback on iPhone. Almost all videos on the internet are compiled in most popular containers (avi, mkv, mpg … and other), but your iPhone will not be able to play any of it. Why, Apple? 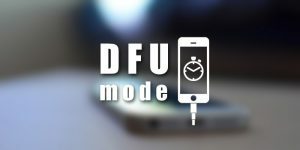 By default iPhone supports the following video formats: M4V, MP4 and MOV decoded by H.264, MPEG-4 or Motion JPEG. If you have a video files that matches above requirements, follow the guide below to download it to iPhone. STEP 1 Run iTunes on the computer. Then connect iOS device with USB cable. STEP 2 Choose “Movies” from the menu on the left, then choose “Add to Library…” from the File menu on the top. STEP 3 Locate your video on the hard drive and double click on it. ATTENTION! The video you’re trying to copy should be supported by iPhone (M4V, MP4 or MOV). If you don’t see the video in Library, that means iTunes “doesn’t likes it”. If you don’t see the file you were trying to add, check the “Home Videos” folder of the Library. If it’s not even there… big chance iTunes didn’t accept it. 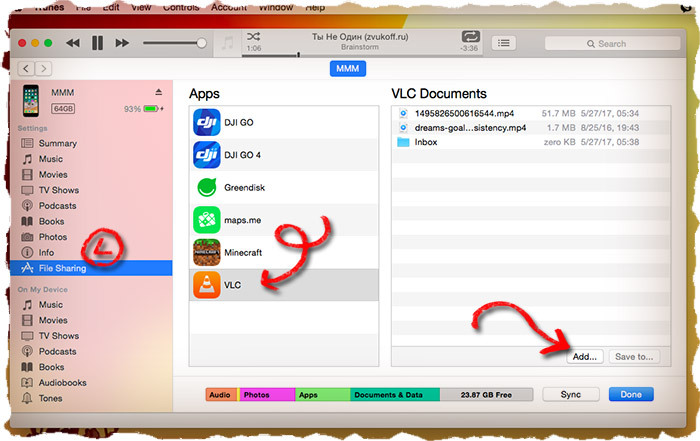 STEP 4 Now when you see your file in iTunes, just drag and drop it over your device (to the left side of iTunes window). STEP 5 The video will be downloaded to your device. After that it will be available in Videos app. To my point of view, this is the most ugly way to download videos on iPhone. The idea of the iOS to support just few types of video formats is a total FAIL. PROS: Don’t have any. Solid headache! 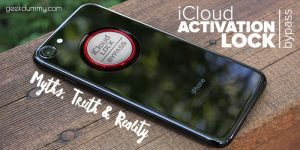 By now you have to have an idea how to get video content on your iPhone. Obviously if you decide to spend few bucks, the process of downloading videos on iPhone will become a straight forward action/pleasure. Despite that you also have FREE methods… So pick the one you like and crash it. Probably I will end this guide here. Every comment will be appreciated very much. We also need your support.